Based in Street, Somerset, we are within easy reach of the whole of the Southern Region and the West Country. 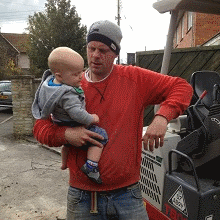 We are a small, family run business specialising in all areas of the construction industry. We cover all types of domestic jobs in Somerset and throughout the South West. For larger jobs, we can provide a service for planning and design. We work closely with the local Authority with a view for permissions and Planning Approvals. With over 20 years’ experience, all our tradesmen hold the current CSCS construction site safety card. We only provide the highest quality of work and our craftsmanship is excellent. 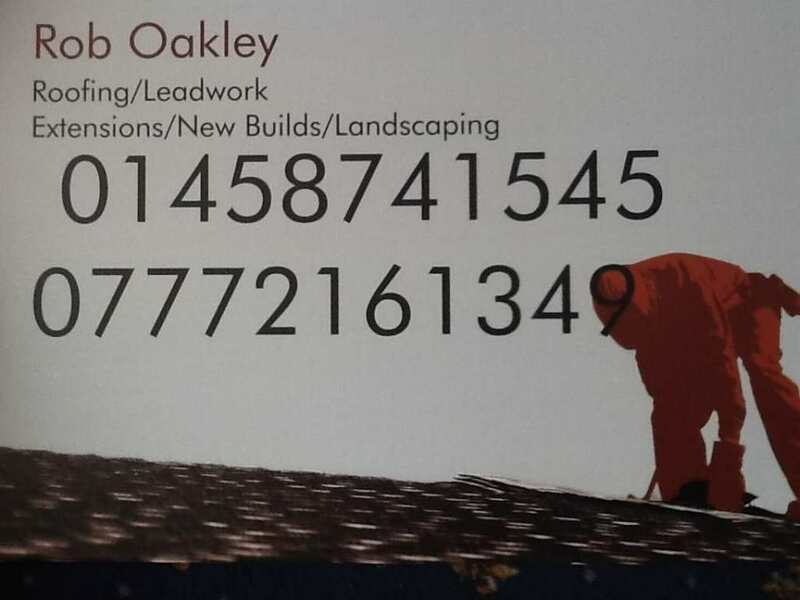 We have experience in all types of roofing and chimney work, extensions, new builds, conversions, driveways and patios, garden landscaping, agricultural buildings and listed buildings, having worked on some of the country’s most prestigious cathedrals. Rob has over 20 years experience in the construction industry. Many of these years were spent as a Steeplejack, working all over the country on large houses, churches and cathedrals. Rob has a wealth of expertise in construction services to offer, particularly in overcoming tricky roofing issues. Copyright © 2013 C&R Construction. Created by Fixed-it!.